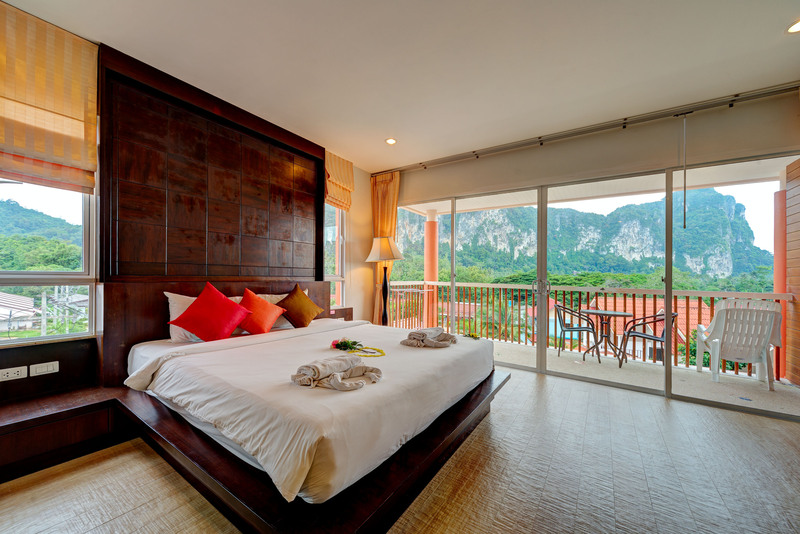 "Welcome to Aonang Regent "
Aonang Regent Hotel is a new modern design hotel, in Aonang Beach, Krabi-Thailand. 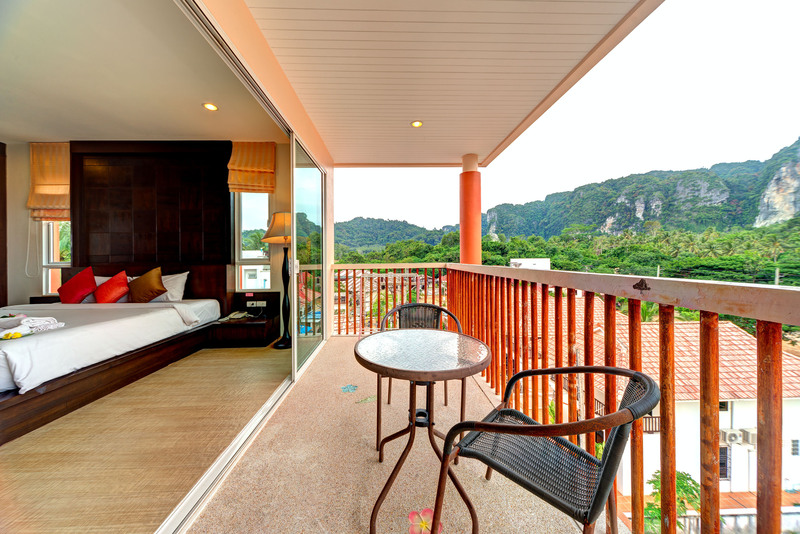 The hotel is located on a quiet area not far from the famous Aonang Beach, the distance just 1.5 kms. 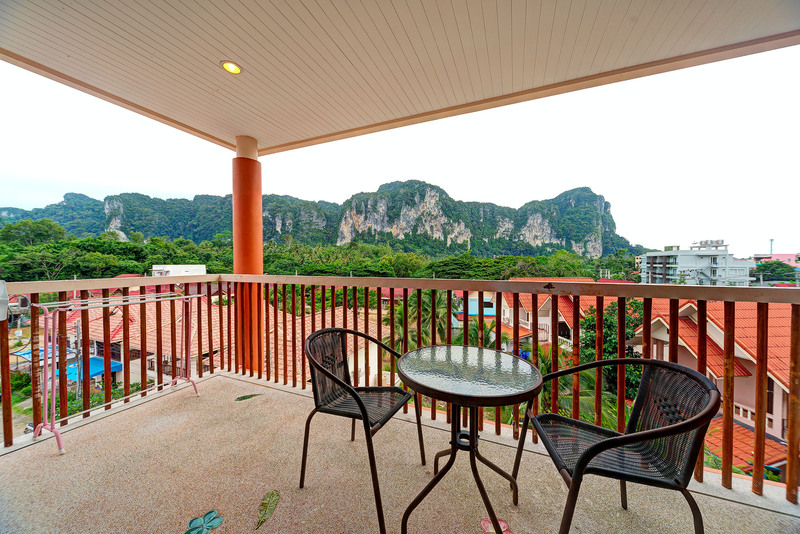 away from Aonang Center which can be easily reached with a 5 minute drive. 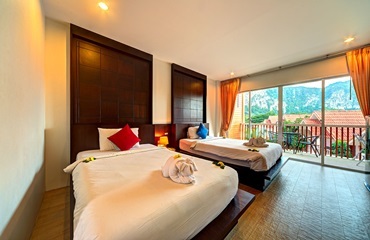 And nearby shopping area, dinning out, night life and other activities such, 4 Islands tour, Hong Island tour, Phi Phi Island tour, Canoeing, Rock Climbing and etc. 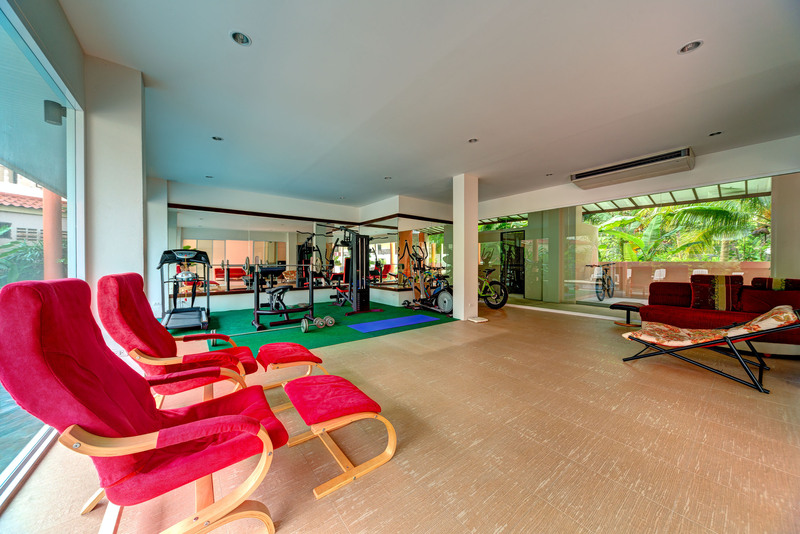 The hotel has 13 rooms, consisting of 6 Superior Rooms and 7 Deluxe rooms. All rooms are complete with very stylishly decorated yet cozy and very comfortable with all you need to feel right at home. 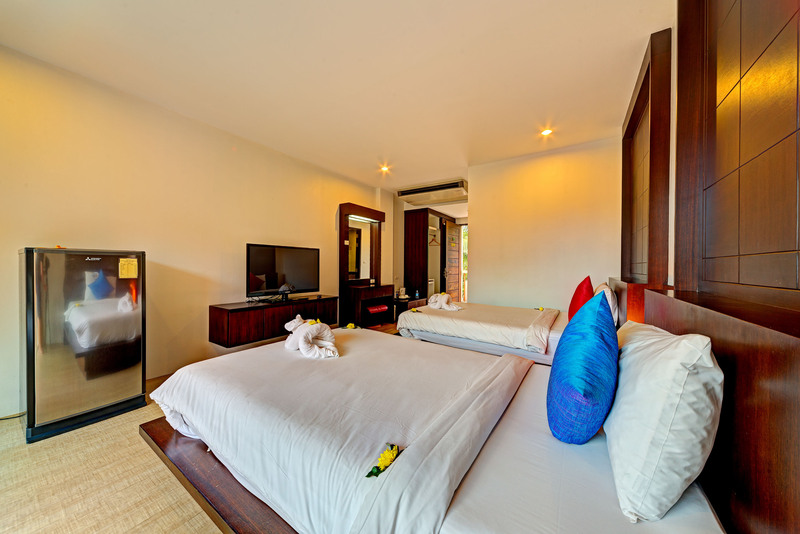 Comes fully air-conditioned, Private balcony, Plasma TV with Cable TV, Safe, Coffee and Tea making facilities, Hot Shower, Fridge, Free Wi-Fi and cleaning service.